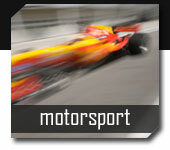 Since 25 years TecnoElettra intensely analyzes, designs and manufactures systems for road safety. Launched in the early 80s, our innovative project is able to automatically record all the data and provide their elaboration on transit vehicles, divided into categories by size and speed, with undeniable accuracy. The ongoing development of projects and products allows us to offer today perfect systems for operation and reliability. All our systems can detect, transmit and receive data via cable, using the main network or on the air with different signals types to be connected to the remote central stations. 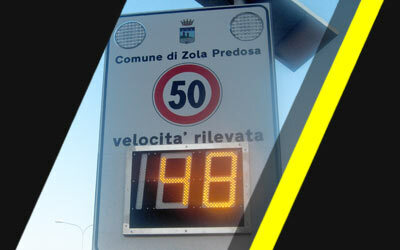 System for speed measurement (patented by Tecnolettra in 2006). A display shows to vehicles real time speed and consecutively manages a traffic light that can stop those who continue to exceed the predefined threshold. This system replaces discussed bumps (noise pollution) and spreads the respect culture. 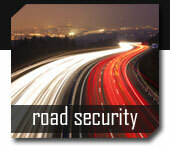 Automatic detection of traffic data as: number of vehicles, speed, weather conditions, noise levels, etc. A reliable software is able to analyze, develop, and produce information for any need. Display or variable message signs with LED Monochrome or color RGB technology. 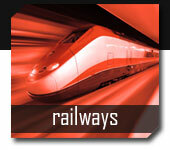 The possibilities of development of these systems are very wide and varied. The use of these systems will in future be widely spread for signs and for displaying any public information or advertisement. Speed detection through radar technology. Product of great success thanks to the remarkable accuracy of the data, the robustness of the systems and the refined design. Confirmed absolute reliability in critical and adverse working condition for very long time. Comes with an intuitive software that provides easy set-up, according to different needs and a wide and accurate data analysis. The system is implemented with several accessories such as power supply with solar panel.